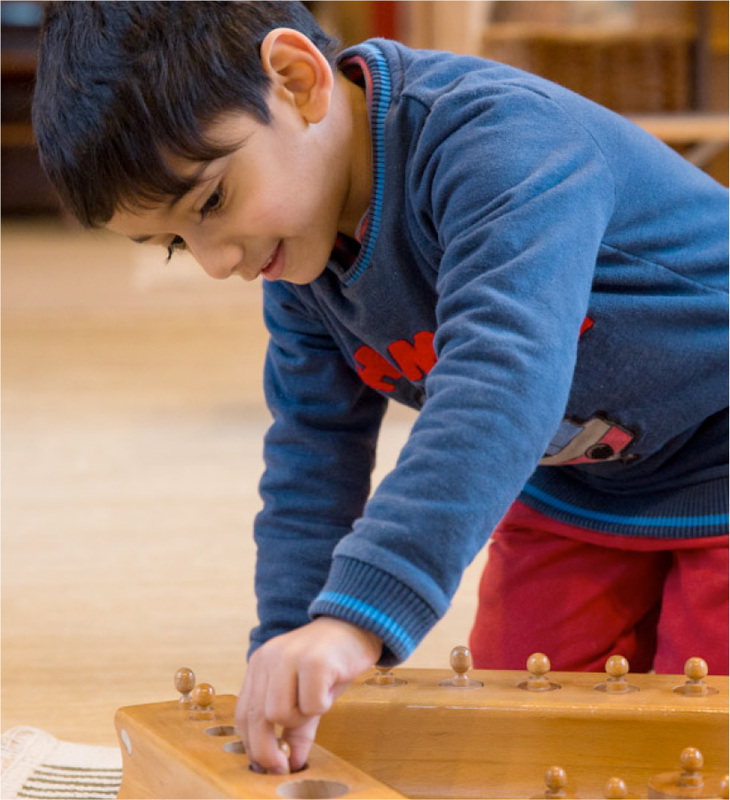 My Montessori Child is a secure, online system for parents and guardians to follow their child’s progress. It has photos, developmental records and an advice blog. We want to spend as much time as possible teaching the children. 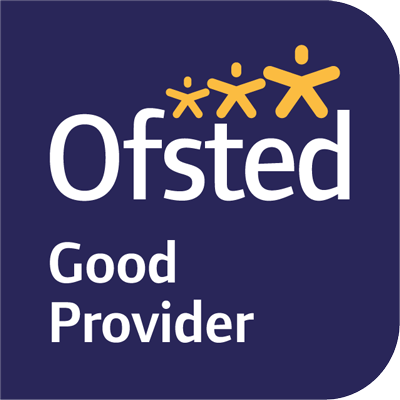 My Montessori Child helps you and us follow your child’s progress whilst keeping the paperwork to a minimum. If you have lost or forgotten your username or password, please email us.